Toma Leche | Got Milk, Got Art? Worked with creative team to concept and develop a Facebook contest encouraging moms and kids to create and submit an original piece of art created from a milk container for a chance to win up to $2,000 to kickstart a college fund. Got my hands dirty with glitter and paint, produced and edited this stop motion video to create more engagement. Illustrate positivism quote's by Toma Leche's voice El Maestro Del Vaso Medio Lleno to create content for all social media platforms. Toma Leche is the Spanish counterpart of Got Milk? by the California Milk Processing Board. Also created some fun content for the holidays, check it out. Created all digital assets to promote Toma Leche's Bedtime Moments campaign. 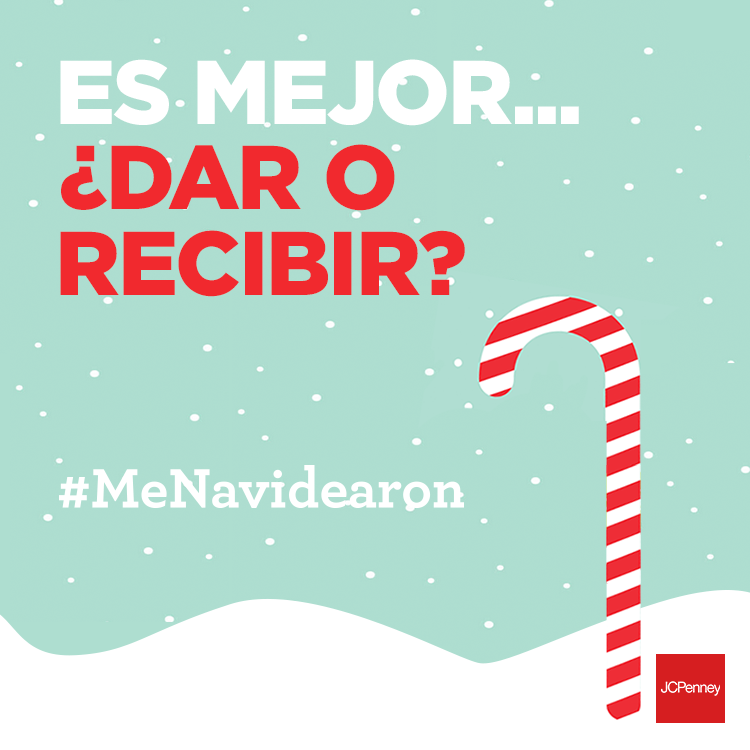 Designed & developed all social media assets for JCPenney Latino Facebook page. Worked with creative team to develop the visual style guide for our "Soccer is for Girls" campaign.